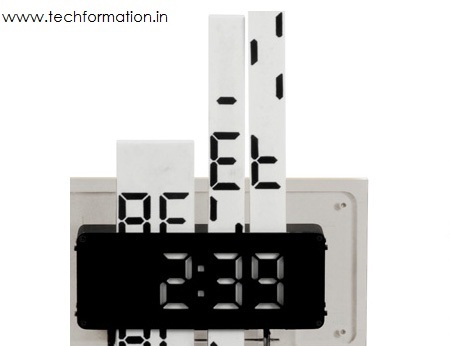 The ultimate clock collection you have never seen anywhere. These clock designs are created by hundreds of designers that have reflected their creativity. See, share and enjoy. Minutes hand, seconds hand and hours hand are separate from each other. 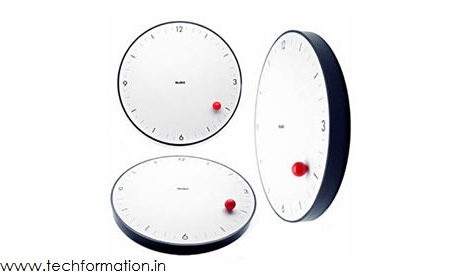 This clock is names as 'Just a Minute' by its designer as it takes a moment to estimate the time. The Rim clock has two pointers that runs around the clock where the dial remains stationary. These two pointers are located in two tracks to avoid collision between them. 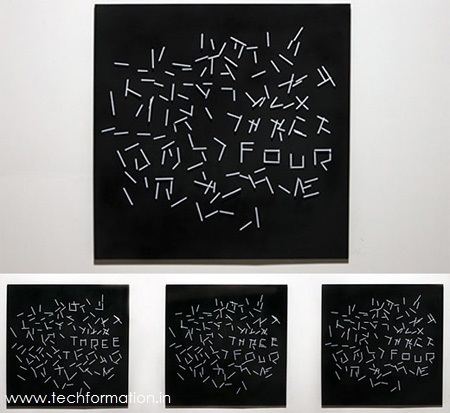 This is the most unusual clock where the numbers are arranged randomly in the form of blocks and the pointers point to it. 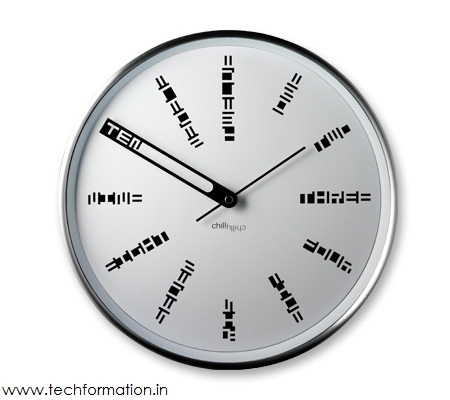 This is a decode clock. By seeing the clock, you don't understand the numbers on the dial. But when the minutes hand comes to the place, the number code will be displayed clearly. 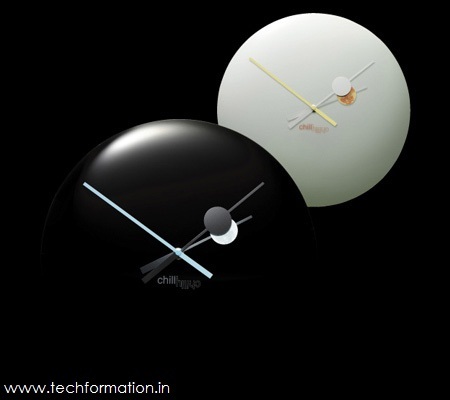 With this clock, you can witness the natural phenomena of solar and lunar eclipse every hour right in your home. 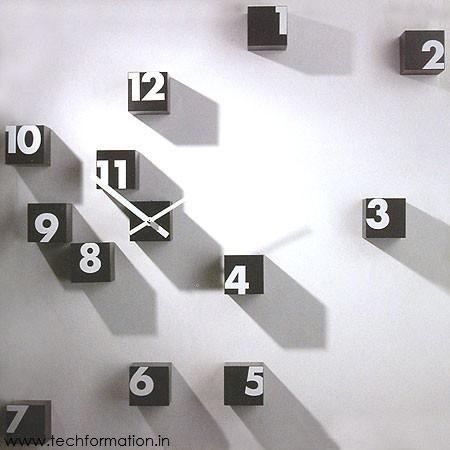 the hands of the clock are designed such that you feel the eclipse is happening really. this clock is a combo of digitally looking mechanical piece. Numbers are printed on mechanical sliders and they move up and down according to the time. They are revealed clearly only when they pass through the display box. 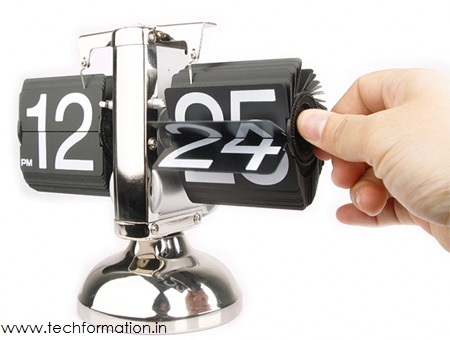 Click here to know more..
Retro and incredibly slick looking gear operated metallic flip down clock for adding flair to any desktop or table. A true eye catcher, this retro designed timepiece will accurately tell the time all day long. 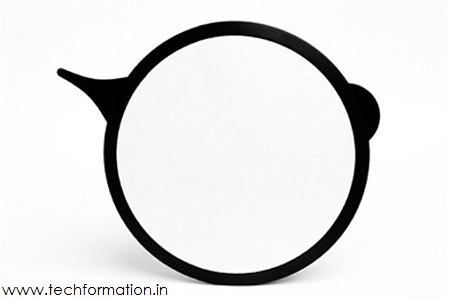 Click here to know more.. This one is another designer piece which has no hands in it, instead a magnetic ball that revolves round the clock to show time, creating an eye catching illusion. Click here to know more.. Custom clock concept is just a mechanical cylinder where it has two holes to insert any thing in place of minutes hand and hours hand. 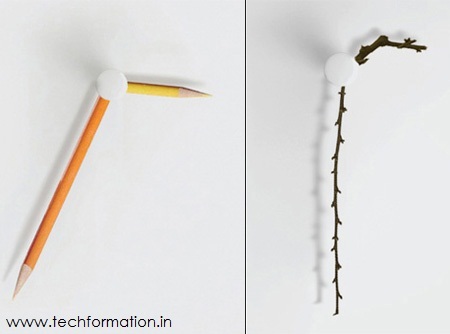 Insert anything of your choice and insert the clock into the wall to show off your creativity. 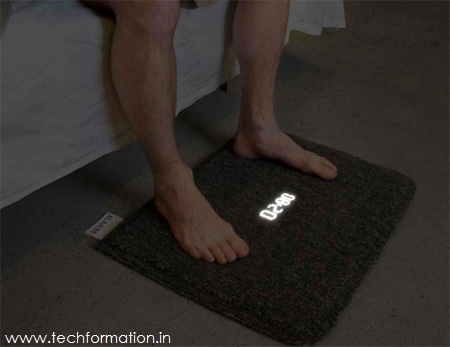 An intelligent alarm concept where you have to get down and keep your feet on it to stop the alarm. 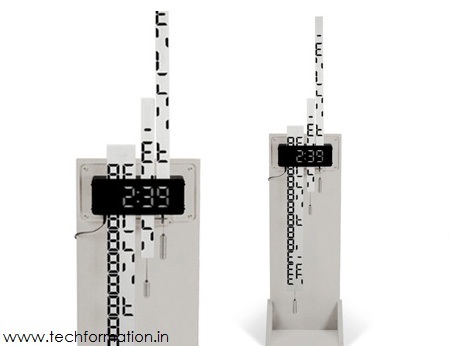 A creative clock concept which reveals time in the form of text slowly. All the spokes are aligned randomly based on magnetism. 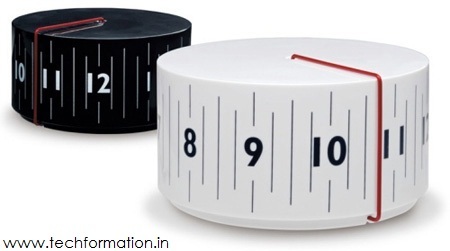 A big LED digital clock which is also a CD shelf to store CDs. Multipurpose and unique. 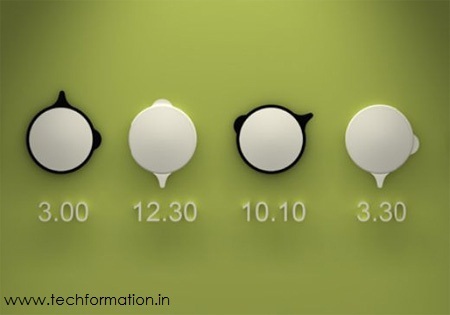 A customized creative clock concept where you can insert your own message when you wish in place of hands in the clock. 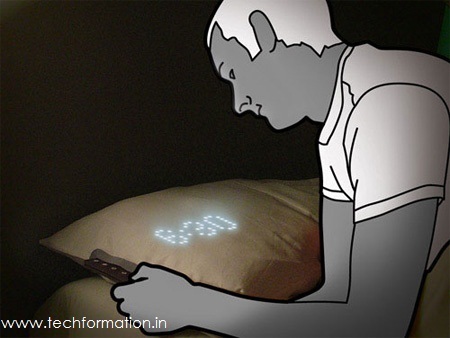 An electronic pillow clock which wakes you up in time and shows you the time in the form of digital LED. 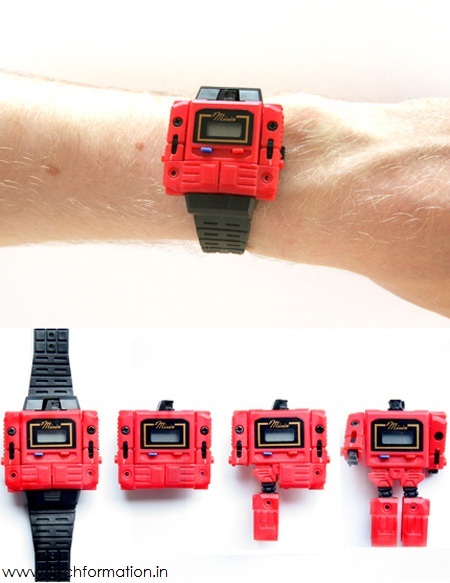 It uses LED fabric substrate to display the time. 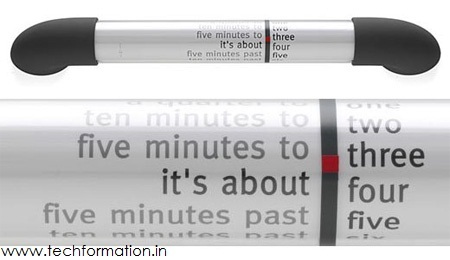 A creative tube concept where the time is displayed in the form of text which is indicated by a red dot. These can be placed in offices and restaurants. 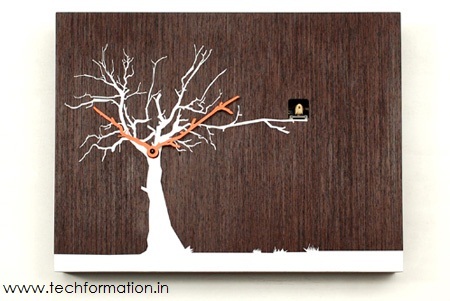 A modern cuckoo clock with a tree like design which showcases the artistic creativity along with showing the time. 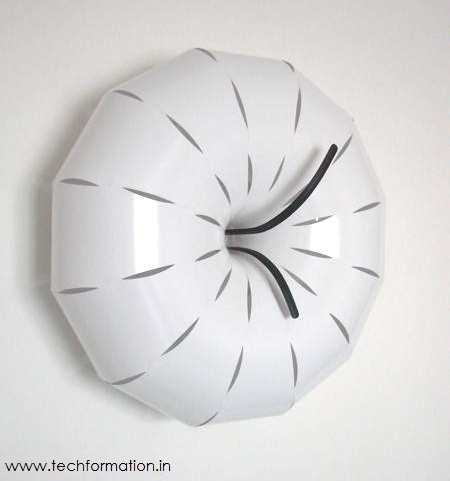 A modern clock with a sort of innovation which resembles half part of apple or some fruit. Looks best in star hotels ans suites. 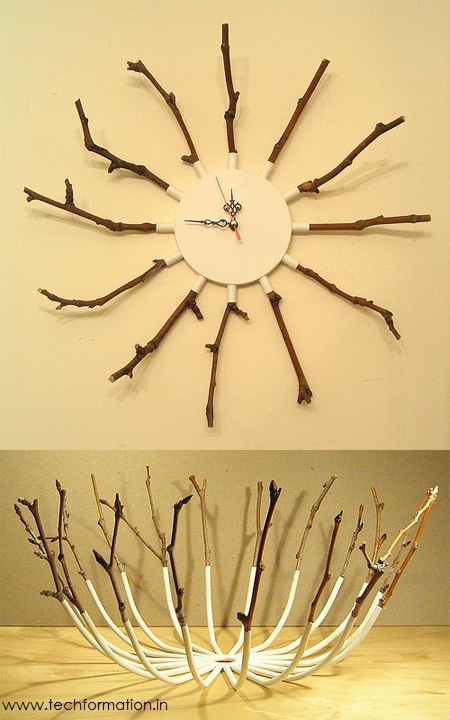 A modern designer clock that is hand made with herbs and twigs which showcases your love towards nature and environment.